If you have any comments, questions or suggestions, we would love to hear from you. 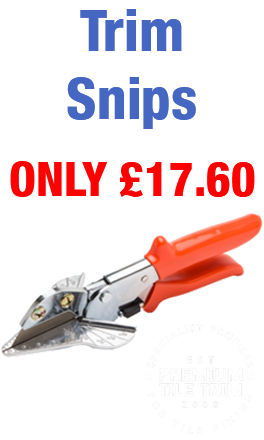 Please e-mail us at Sales@PremiumTileTrim.co.uk or give us a call on 01604 439345. Alternatively you can write to us at the address below.